One of the reasons we really love Book Island is their tendency not to shy away from publishing longer children's picture books. Charlotte often gets quite annoyed if we cuddle up for a bedtime read, and the book we've chosen is over in five minutes flat. No such worries with "The Big Question" which is a big, beautiful hardback book with a story that's more than long enough to get your teeth into. It's the annual meeting of all the characters and animals that live in a magical blissful land. Turtle usually chairs the meetings, but turtle is ill so delegates chairmanship to wise Ant. It's a daunting task, because each year the meetings ask big and difficult question - and this year's question is a doozy! As you'd expect, everyone in the story has an opinion. Snow White describes what love feels like when her prince kisses her. Others describe that feeling of overwhelming well being that comes with true love. Even the rocks describe what it's like when the one they love is next to them. 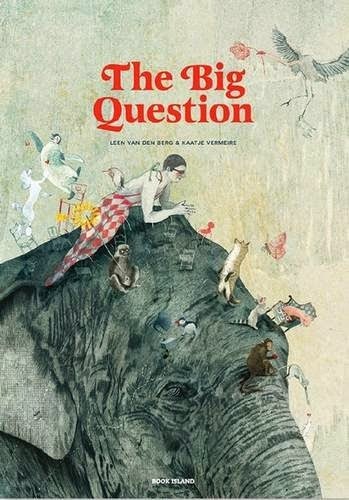 A modern fable with a really fantastic core message, "The Big Question" is touching heartfelt storytelling. Here's a challenge for you, ask your little one that big question and see what they come back with. It may well surprise you! 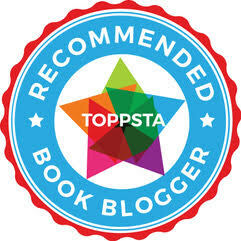 Charlotte's best bit: As Snow White is one of her favourite Disney characters, she was delighted to see her making an appearance in this story.